GC is committed to communication with dental professionals and customers in order to achieve further development in dentistry. We initiate many seminars, lectures and training at GC sites and at congresses and exhibitions all over the world. 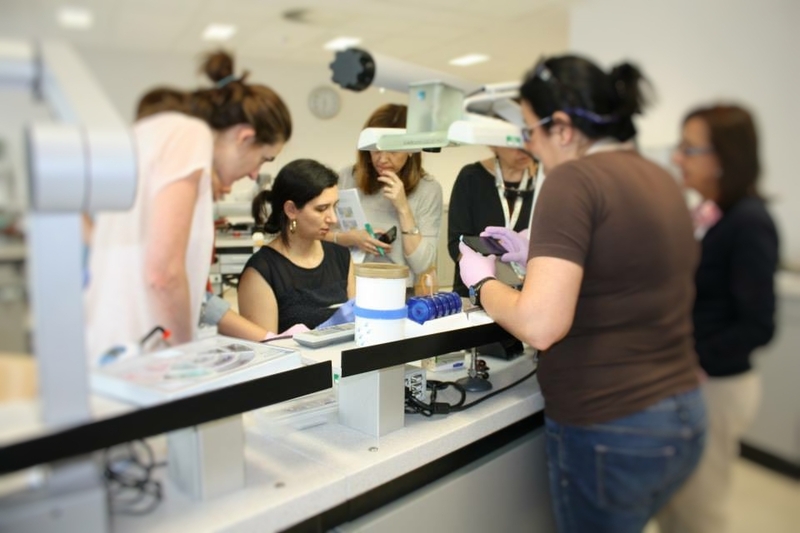 We provide these opportunities not only to supply information about our products, but also to enable dental professionals to exchange their knowledge and experience. 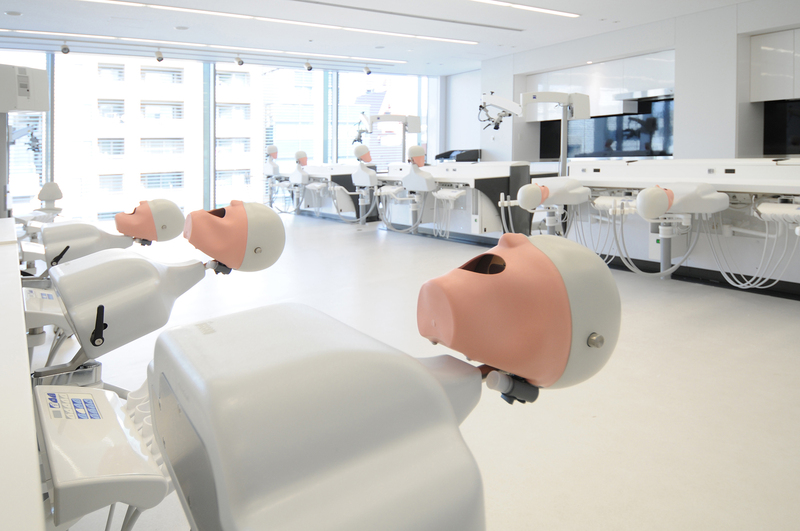 The upper floors of our headquarters, GC Corporate Center, are dedicated to both communication with our customers and education ofdental professionals and students. We provide hands-on seminars on our products and often invite prominent guest speakers to give lectures to other dental professionals. GC Corporate Center not only has seminar rooms and hands-on rooms that are equipped with complete doctor/assistant units, but also a laboratory corner with test machines and equipment that our R&D uses to test and validate our materials. GC Europe Campus in Leuven was established in 2008. The campus provides training facilities where dental professionals and other interested parties can attend various courses. Our trainers and guest speakers are dedicated to providing the participants with the necessary practical skills that will allow them to expand their knowledge. The training facilities are continuously extended and are now available in Spain as well. Additional centers at other GC sites are in the planning stage. 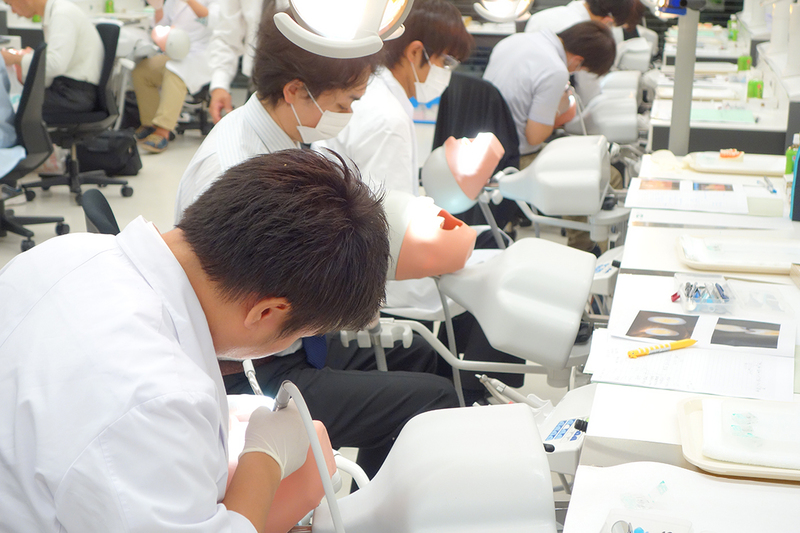 GC organizes the International Dental Symposium every five years in Japan. The 5th International Dental Symposium will hold in 2021 as GC Corporation 100th anniversary.